After the show, the collection and backstage images were featured on Zimbio, The Daily Beast, The Impression and other popular media outlets. Cong Tri's designs appear on The Daily beast. 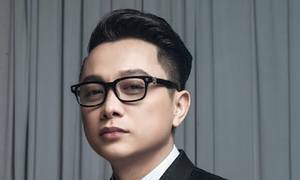 The Da Nang-born designer’s show has received considerable attention from the international media partly because of the participation of Victoria's Secret models. "It sounded like a dream lineup for the Victoria's Secret fashion show. But when Jasmine Sanders, Shanina Shaik, Josephine Skriver, Lais Ribeiro, and Jasmine Tookes showed up to the shows at Gallery II at Spring Studios in New York City it was for an entirely different designer," the Daily Mail reported Tuesday. 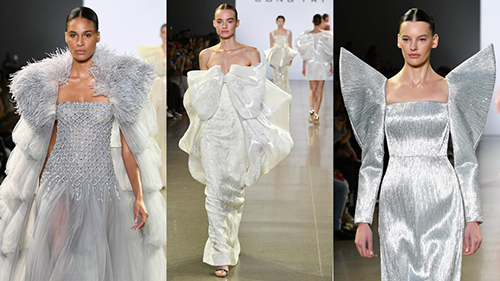 It also featured Cong Tri’s collection, describing Shanina Shaik's outfit as: "The cover girl also wore this stunning one-shoulder gown with a slit up the front and silver heels." Zimbio posted a photo of Cong Tri preparing his design for supermodel Caroline Trentini backstage. The Daily Beast's initial impression of the Vietnamese designer’s collection was a high school prom, but later described the designs were "Game of Thrones-esque regal gowns". The Daily Mail gushed: "Each of his [Tri’s] collection is state-of-the-art and a fascinating story to be told." 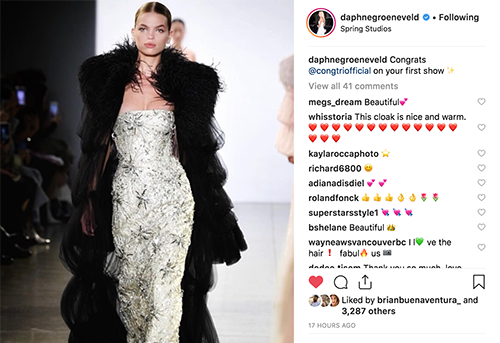 Dutch model Daphne Groeneveld congratulated Cong Tri's first show on New York Fashion Week with a picture of one of his dresses. Many top names in the fashion world took to Instagram to compliment his designs, including stylist Kate Young, supermodel Caroline Trentini, Victoria's Secret angel Josephine Skriver, Martha Hunt, Jasmine Sander, Park Hee Jung, Alexina Raham, Amanda Murphy, and Leomio Anderson. Tri showed off his signature work – cocktail dresses and red carpet costumes -- that impressed the audience with their 3D style and classy materials. The past year has been great for Tri as he designed costumes for A-list celebrities like Katy Perry, Rihanna and Gwen Stefani. 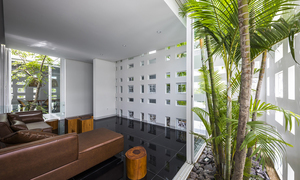 He has been using both materials sourced abroad and traditional Vietnamese materials like silk. The entire cast of models in his show was styled by Hung Van Ngo, winner of the "Makeup Artist of the Year" award at the 2017 InStyle Awards.